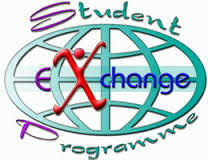 The Riverside exchange program gives students from both schools an opportunity to learn how a different school with a different board and techniques of teaching along with learning of adjusting with their host. On 8th October, 8th standard students of The Orchid School left for Ahmedabad by train. Students played and had a lot fun on the train. At 7:50 AM the next day, the students arrived at Ahmedabad. The students from Riverside School were waiting at the platform for them. The Orchid School students met their host and the host took them to their house for them to refresh. All hosts with their buddies (the students from The Orchid School) were to report to the school at 10 AM. The Riverside students had planned a schedule for their buddies during their stay at Riverside. So first comes the icebreaker game. 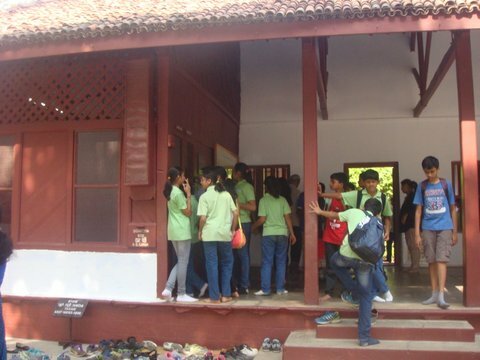 In this game, all students (from both schools) were divided into 2 groups. Each team had to collaborate and cooperate in order to win. So this gave the students the opportunity to mingle and be comfortable with each other. Next they had a science session with the teacher of the Riverside students. They did the dissection of a flower. It was a fun filled experiential learning experience. Post lunch there was a ‘Design for Change’ session. The students learnt about the concept, the steps involved (feel, imagine, do, and share), with a special emphasis on the feel step. They learnt that feeling is not just about thinking of what the problem is, but also understanding the feeling of the most affected by the problem. After the session the students went home with their hosts and spent quality time with them. The next day, the hosts and their buddies reported to the school at regular school time and went for the key stage 2 assembly. The Orchid School students made a presentation. After that, the Riverside students tied all the students’ right (left if leftie) hand. This showed the daily pains of the people who don’t have a hand. The students saw a video of a person with no limbs and the courage with which he faces the challenges and manages to live a fruitful life. 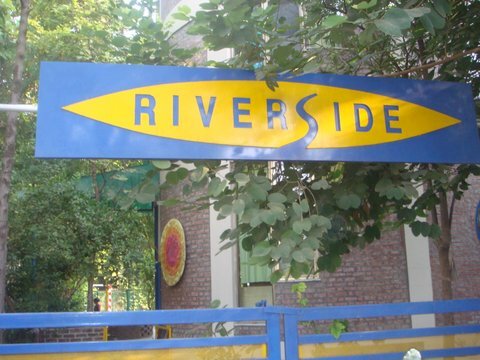 The students of both Riverside and Orchid had separate reflective sessions. They had a math (mind spark) session and learnt about the properties of shapes. The hosts with their buddies and families met up at Vishala, a famous thali place which served Gujarati and Rajasthani cuisine. The food over there was simply amazing. 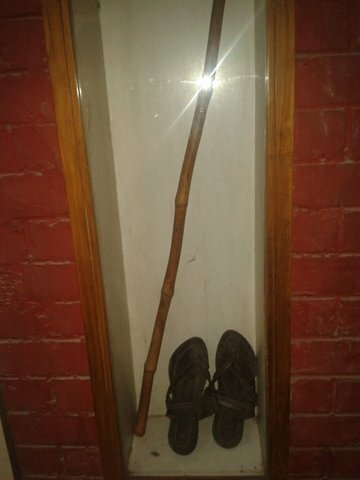 There were also puppet shows, museums and dandiya. Then the host families along with their buddies went back home. The next day the hosts and their buddies reported to the school and from there went for sightseeing. They first went to the step well, wherein they were acquainted with the fact that the Riverside students had learnt integers there. They also played games there. 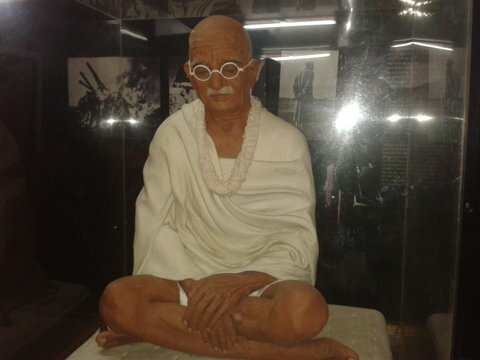 The students then saw the ‘Gandhi Ashram’ the home of Gandhi Ji, which has been now converted into a museum. It houses a school as well. There was a NGO that had a shop where in all the items for sale was hand made by poor children so that they can earn some money. The hosts and their buddies were dropped home by bus. The Orchid School students were dropped at the station by their host. They then left for Pune at 4:50 PM. The students then safely reached Pune at 4:45 AM next day morning.